Crystal Bay Banana prawns have grown strongly over the past month and are now being harvested fresh twice a week. We expect them to be available for the next 4-6 weeks. Crystal Bay Tiger prawns growth has been slower than expected, with fresh likely to commence in early-mid November. 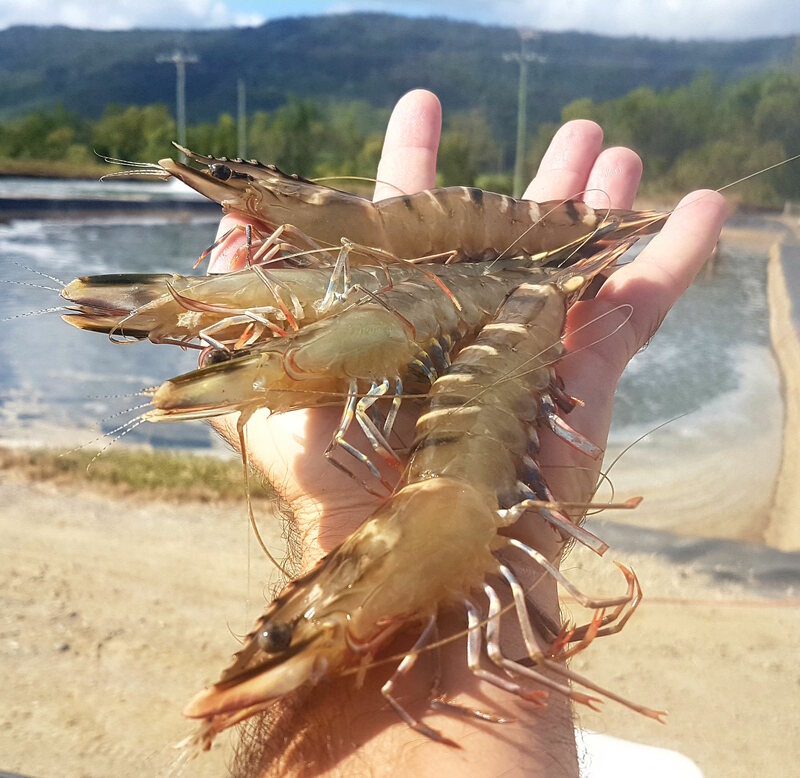 Gold Coast Tiger Prawns from the Mossman farm also likely to commence fresh harvests in mid-November. Fresh pricing for the November and Christmas periods are now available from your Account Manager. Supply of live Sydney Rock Oysters is still limited due to slow improvement in condition coming out of winter. Over the next 2-3 weeks northern NSW Sydney Rock farmers will start production around the Camden Haven and Manning River. Southern NSW farms in Pambula will be recommencing production towards the end of October / early November so overall supply should start to increase. Live Pacific Oyster demand is currently outstripped by supply from our existing farms Zippels Oysters in South Australia, Ironstone Oysters and Smithton Shellfish in Tasmania. 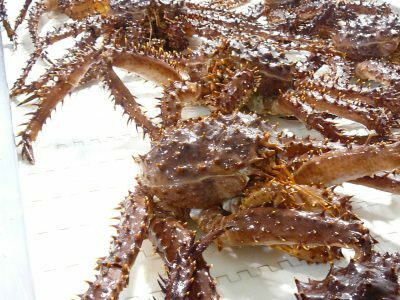 Great weather means the Goolwa PipiCo season is off to a flying start with strong catches and supply of all grades. 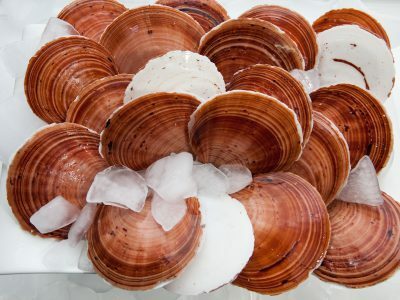 The introduction of retort pipis to the Goolwa range adds great versatility in the choice of pipi product solutions on offer. Supply of plate sized Gold Spotted Grouper from Far North Queensland is due to recommence next month with fish in the range of 500-800g. The farm has reported good winter growth rates resulting in fish of excellent condition for market. 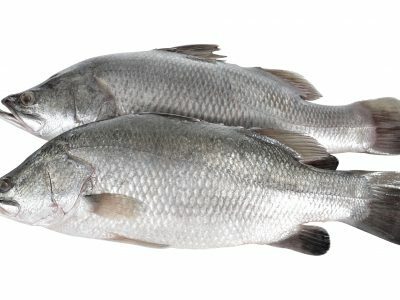 Oceanpick Barramundi are excited to launch supply of their frozen 750-1000g fillets in Australia. At a starting price of $14.40/kg these large size fillets offer exceptional value considering the fish are raised purely in an ocean environment and fed a premium diet to ensure top quality. In addition to the frozen product, fresh fillets continue to be airfreighted in each week and supply is strong going forward. Murray Cod Australia are increasing their capacity to supply large volumes of fish to meet the demand for this iconic species within the restaurant market. Fresh whole fish are available to order each week. Feedback from the marketplace indicates that this product is amongst the best Murray Cod available.